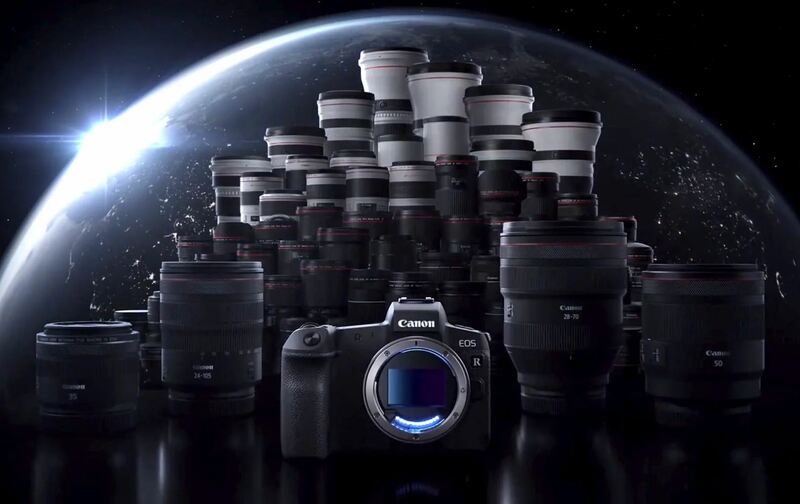 After Canon EOS R (B&H/Amazon/Adorama/Focus Camera/WEX/ParkCamera) announced, Canon is going to announce the second full frame mirrorless camera within 1 year in 2019. The code name of this camera is “K433”, will have a 26MP full frame sensor, same as 6D Mark II (B&H/Amazon/Adorama) sensor. 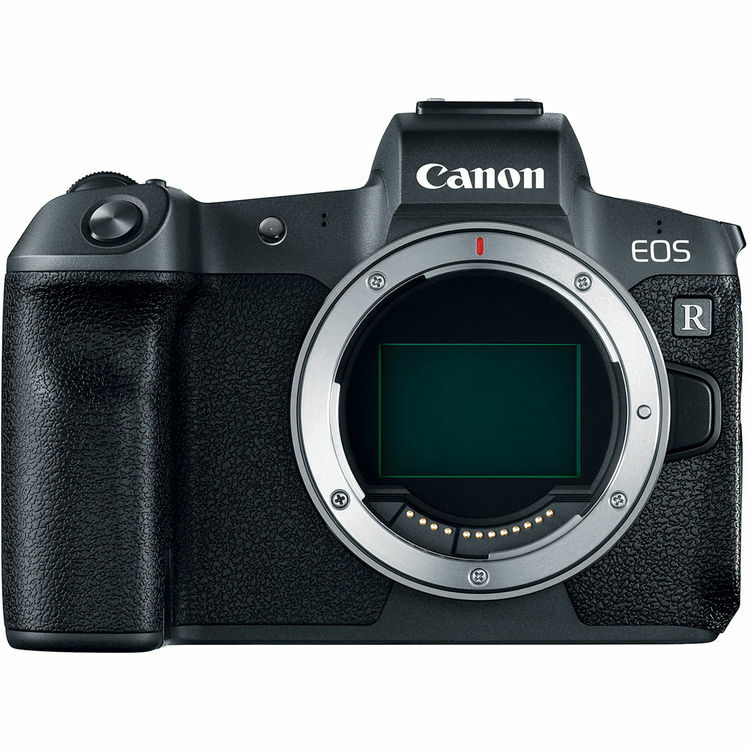 Seems this mirrorless camera will be a low cost Canon Full Frame Mirrorless Camera compared to EOS R.